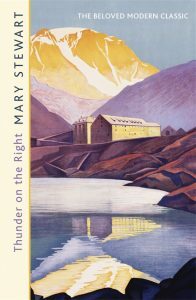 Ebook roundup time: all the Mary Stewart! 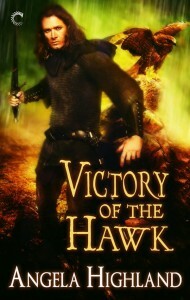 It’s ebook roundup time again! I’ve been backing off a lot on ebook purchases lately. But this week, sufficient motivation has inspired me to splurge! Namely: Mary Stewart’s novels have finally come out in digital format. And as covered over here at the Bitchery, goodness gracious, the covers on those are gorgeous. And I do love me some Mary Stewart. Better yet, I haven’t read a few of these, still. Doublechecking my library, I find that I have print copies of ten of the fifteen titles that I just bought off of Kobo. I’ll be re-reading those, along with the new ones! Just because a Mary Stewart comfort reading binge sounds delightful to me right now–partly due to our heading into storm season in the PNW, but also due to the general state of the world. The mass market paperback edition of Julie E. Czerneda’s The Gate to Futures Past, book 2 of her Reunification trilogy. I’ve also gotten a new influx of ebook settlement credit, so I’ll be picking out some titles on B&N again soon. But for now let’s get this post up. 17 total titles in this post, and 50 for the year.